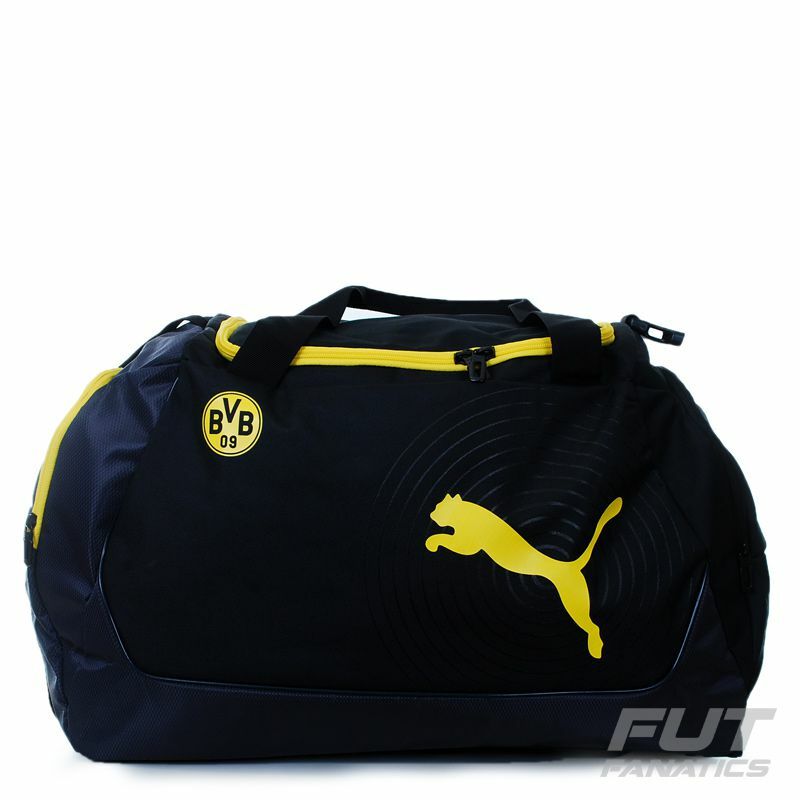 Puma Borussia Dortmund Evopower Medium Bag More info. 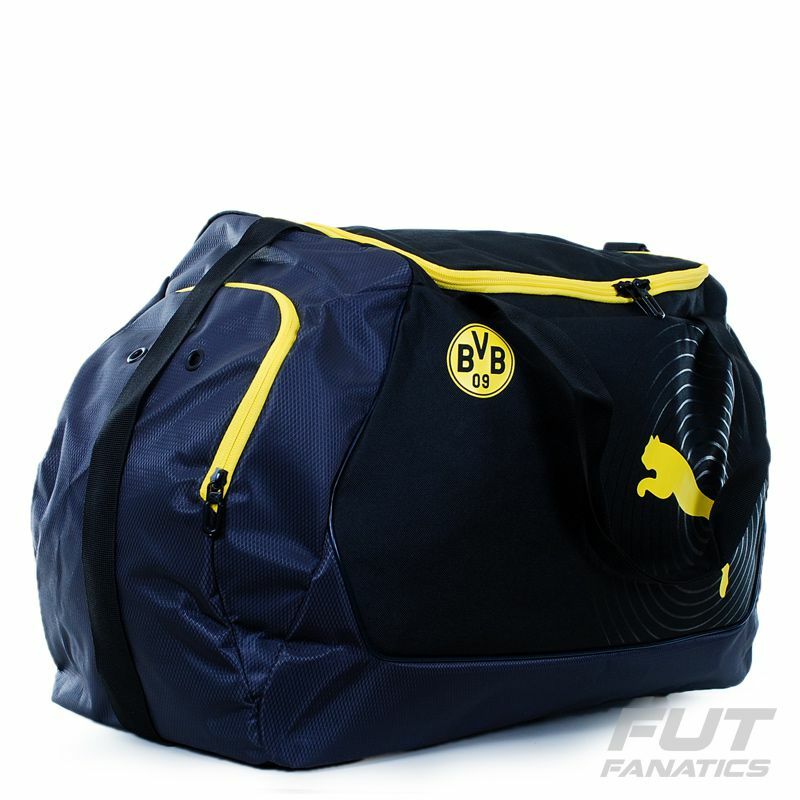 Show your support for Borussia Dortmund with this stylish and functional bag which features the iconic black and yellow Dortmund colors. 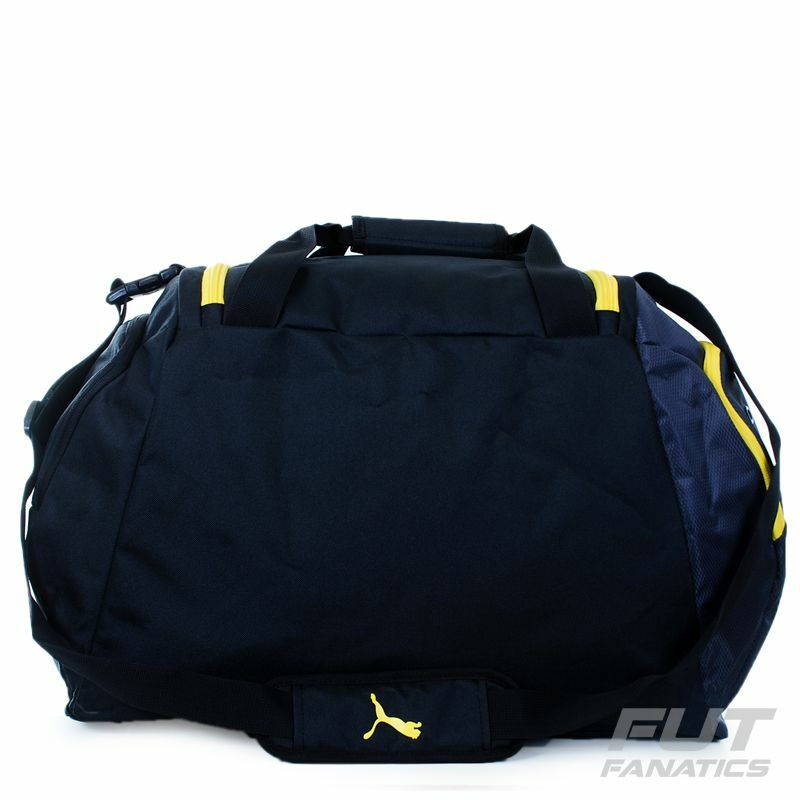 Designed for comfort with its adjustable woven shoulder strap, this performance bag has the club badge and an oversize Puma logo at front panel. It has side zipper pockets with internal organizers. The German club, founded in December 1909 in Dortmund, in the region of North Rhine, has already won the Bundesliga eight times. - Max of 512 caracteres. This service may add up to 2 (two) business days to your delivery time. Make sure the information you entered is correct before closing the order. It is not possible to change or cancel custom items (with application of name, number, sponsorship or patch of championships), due to the customization of the product. If your custom item is defective in the product or customization, please contact our Customer Service. We do not exchange custom products, but in case of defect or error in the requested application, the FutFanatics personalization service offers a 30-day warranty from the date of receipt of the product in your home. Copyright 2012-2017 www.futfanatics.com.br - ALL RIGHTS RESERVED. The total or partial reproduction of the information herein is forbidden prior written permission of FutFanatics. The prices and payment methods are valid only for purchases made via the internet and may be changed without prior.